My goodness, you guys. This episode. It’s like all of the gay from previous episodes coalesced into One Giant Ball of Gay and it rolled and rolled down a Big Gay Mountain until it kerploded into a billion sparkling rainbows. Was there even any subtext? Let’s just take a moment. Let’s just take a moment and look at this. Because what is happening right here – half a second past the credits – is that Jane and Maura are sitting on a couch that easily sits about twenty people. Only Jane has opted to brave the crack in the middle so that she and Maura can sit so close that their arms are touching. While watching baseball. Because Jane’s mother lives there now. In Maura’s house. 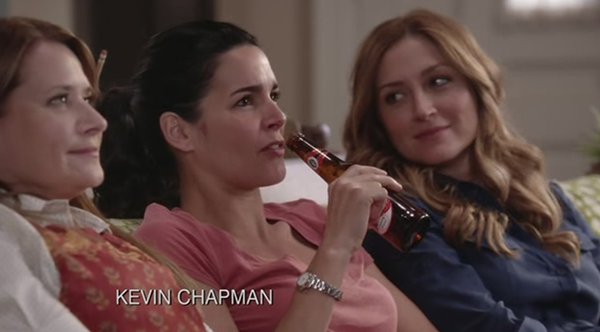 With her feet on Maura’s coffee table. Honestly, all I did was pause this episode half a second into it and I feel like I can end this recap here. What more need be said? Really. But let’s hit play and see what happens. Crotches, you guys. Crotches happen. Because Maura sees a baseball player grab at his own boy bits and her first thought is “chimpanzees” and then she looks at Jane and is all “They grab their crotches.” The chimpanzees do. It’s a sign of aggression. 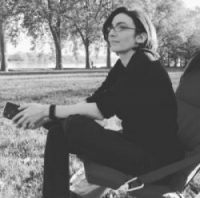 Maura is clearly trying to impress Jane with her random factoids and acronym trivia –baseball star named Mega: “Mega stands for Molecular Evolutionary Genetics Analysis—but Jane’s like, “Shhh. Just watch the game.” So Maura changes tactics back to making random comments about the hot baseball players. Maura: I’d like to mega him. 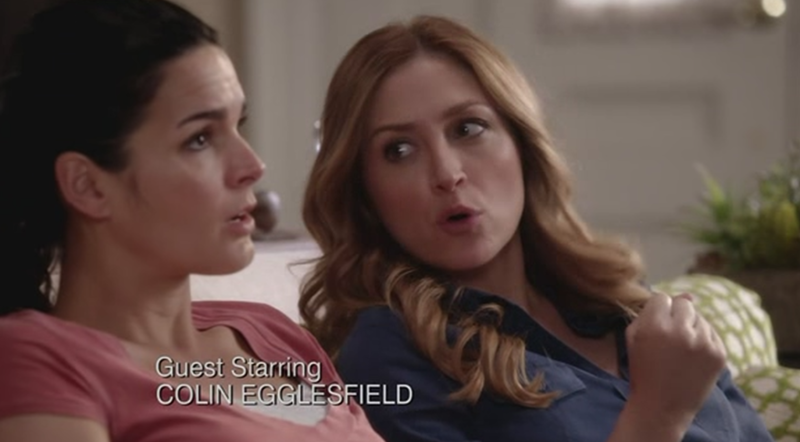 Which makes no real sense, but is said in a suggestive tone, so Jane automatically elbows Maura in disgust like, “Hey! Language. My mother’s here.” Because BFFs don’t like it when their besties mega other people. Megaing is not allowed. So, Mama Rizzoli joins the fun. Angela: You should hear us when you’re not around policing us. He’s a hunk! Jane: Hunk? Okay. Officially throwing up in my mouth. What is heterosexuality? What is subtext? What is happening? Jane’s dog is there, too, by the way. Just a lickin’ away. 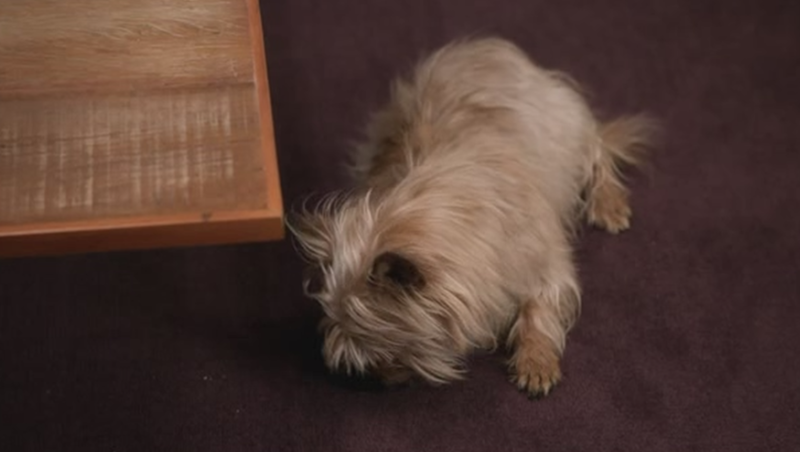 And I don’t care how inappropriate it is, almost every lesbian watching this scene had the same thought: Even their dog licks carpet. False alarm, though. It’s just her paws. By this point I’ve totally forgotten what this show is about. This is now like a quirky romantic comedy where the main characters are this hot married couple who sit around watching baseball, teasing each other, and joking around with the mom-in-law. 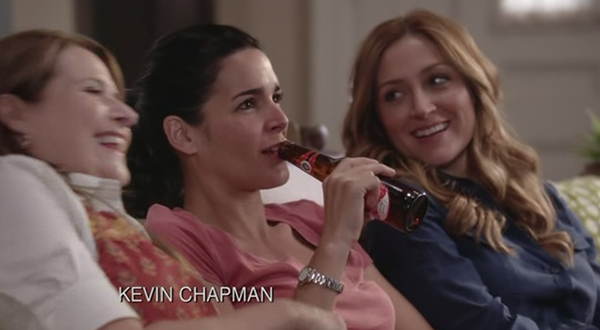 This could also be a lesbian-friendly advertisement for beer. Slap a slogan on this and you’re done. That beer will sell itself at the next Dinah Shore Weekend.